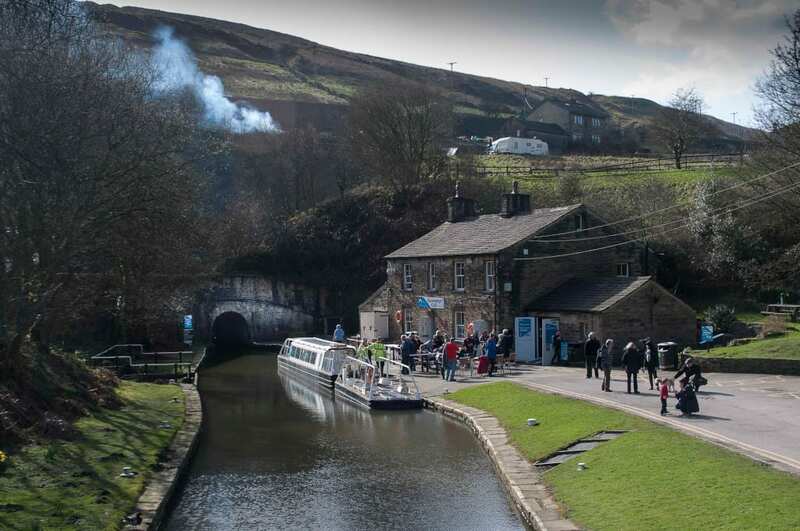 West Yorkshire’s Standedge Tunnel & Visitor Centre – the highest, deepest and longest canal tunnel in the country and one of the ‘Seven Wonders of the British Waterways’ – is set for a bumper summer of events this year. 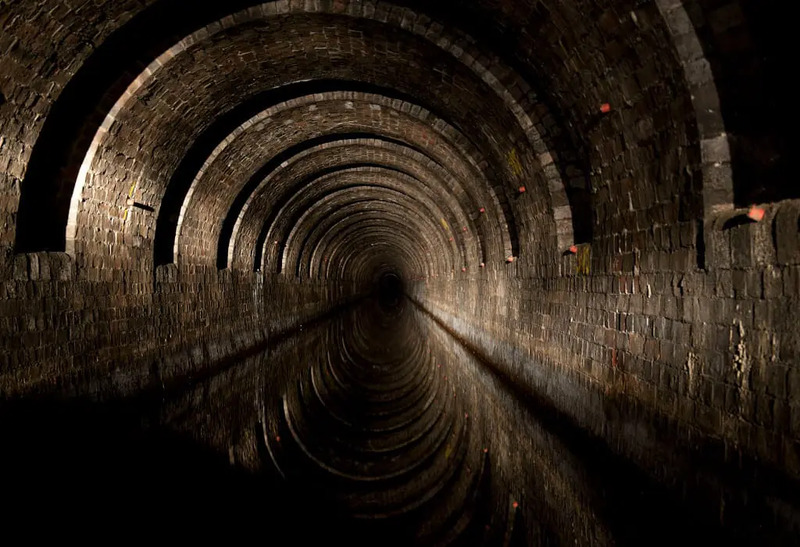 Visitors to the 200-year-old, Grade II-listed tunnel, set in gorgeous Pennine countryside outside the West Yorkshire town of Marsden, will be able to see performances celebrating the anniversary of a historic Morris dancing troupe or chill out at the very first Huddersfield Yoga & Wellbeing Festival. The White Rose Morris Men will celebrate their 65th anniversary on July 21 at the visitor centre for Standedge Tunnel. The troupe will be performing an hour of traditional English dances to the back drop of the Pennines as well as Standedge Tunnel. A 30-minute tunnel boat trips will also be running on the day. Saturday July 21, 2018, 10.30am to 11.30am, free. 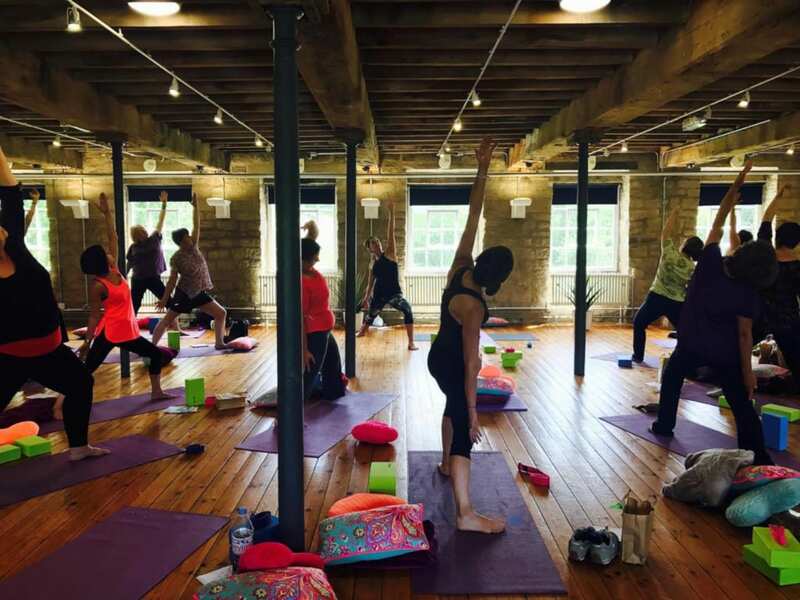 The first Huddersfield Yoga and Wellbeing Festival will take place in the beautiful surroundings of the Standedge Tunnel on August 11. The festival will include more than 60 sessions of yoga, Zumba and pilates, as well as nutritional talks and meditation sessions. Participants can also go on ‘mindful walks’ and forest ‘bathing’. Vegan and vegetarian food is available, while there will also be a punch bar, a tapas bar and coffee shops. Stalls will also offer health products and yoga clothing. Saturday August 11, 11am to 9pm, £5 adv/£7 on the door/under-16s free, see http://www.yorkshireyogi.com/ for tickets. 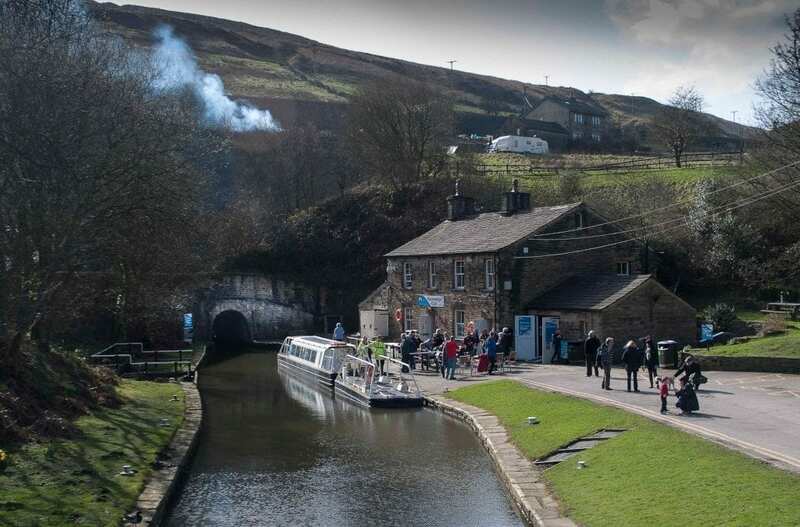 For those wishing to venture into Standedge Tunnel and see this marvel of the waterways up close and personal, 30-minute boat trips will be running daily from July 23. The trips offer guests the chance to see inside the tunnel but do not go ‘all the way’. Thirty-minute trips are daily from July 23 to September 3, 11am to 3pm on weekdays/11 to 4pm on weekends, £5.50 adults/£5 concs/£4.50 children 5 to 15 years/under-5s free. Visitors wishing to traverse the whole tunnel can take a two-hour, one-way journey through the tunnel. Trips go from either Standedge to Diggle or Diggle to Standedge and include a return taxi ride to either start. 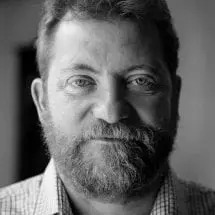 Those with more time and who wish to see some of the surrounding countryside can return with a fairly demanding guided National Trust walk over the surrounding moors. Full Length and Over & Under trips are available on Sunday August 5 and Sunday September 2 at 10am (from Standedge) and 1pm (from Diggle). £22.50 per person. For more information on Standedge Tunnel. Visit the Facebook page or website.